Liz Szabla at Feiwel and Friends has acquired James Preller's Dead (But Cautiously Optimistic), pitched as The Walking Dead meets The Mysterious Benedict Society. 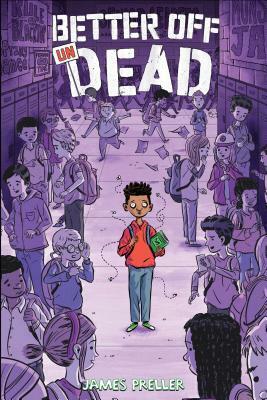 In the “not-too-distant future,” a seventh-grade undead boy has to adjust to middle-school life as a zombie, and with three unlikely friends, he navigates a mystery involving global warming, disappearing bees, and billionaire developers... and more zombies. 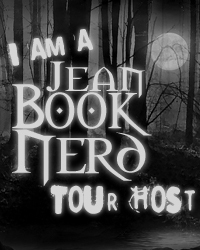 It's slated for fall 2016; Rosemary Stimola at Stimola Literary Studio brokered the deal for North American rights. James Preller (born 1961) is the children's book author of the Jigsaw Jones Mysteries, which are published by Scholastic Corporation. He grew up in Wantagh, New York and went to college in Oneonta, New York. After graduating from college in 1983, James Preller was employed as a waiter for one year before being hired as a copywriter by Scholastic Corporation, where he was introduced (through their books) to many noatable children's authors. This inspired James Preller to try writing his own books. James Preller published his first book, entitled MAXX TRAX: Avalanche Rescue, in 1986. Since that time, James Preller has written a variety of books, and has written under a number of pen names, including Mitzy Kafka, James Patrick, and Izzy Bonkers. James Preller lives in Delmar, New York with his wife Lisa and their three children.